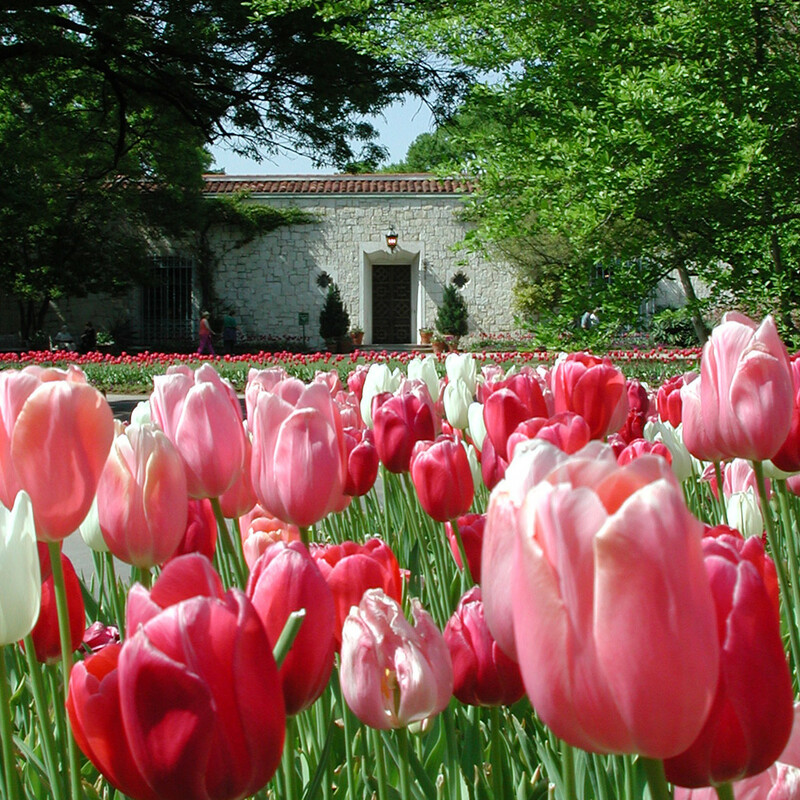 There is an eclectic slate of events on tap in and around Dallas this weekend. 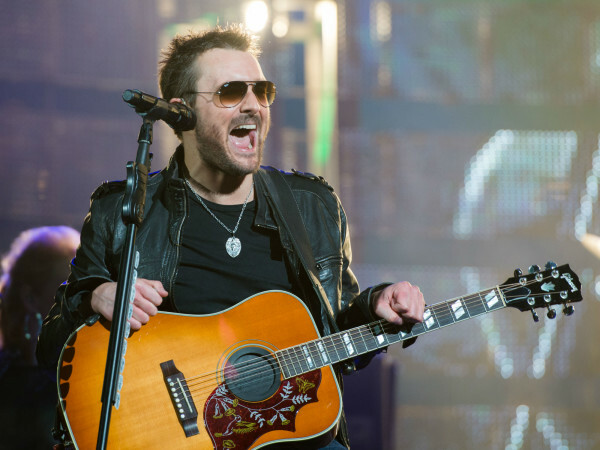 Choices will include a completely local theater festival, concerts from three big-name singers, two performing arts shows featuring unique performers, a live game show run by a celebrity, a big sign spring is around the corner, and rodeo on a large scale. Imprint Theatreworks will present their inaugural First Impressions Festival for Local Playwrights. Ten original works will be featured, all by playwrights based in Dallas and Fort Worth. The festival allows emerging playwrights to develop their plays and network with other artists in the community through table reads and Q&A sessions. The festival will take place at Bath House Cultural Center through Saturday. 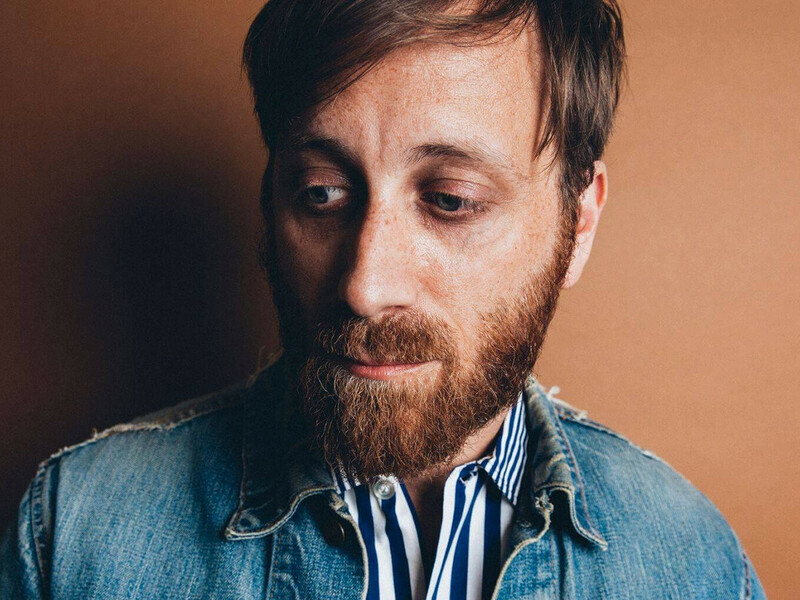 For the past 16 years, Dan Auerbach has mostly been known as a member of The Black Keys, releasing eight increasingly acclaimed albums, culminating in their first No. 1 with 2014's Turn Blue. 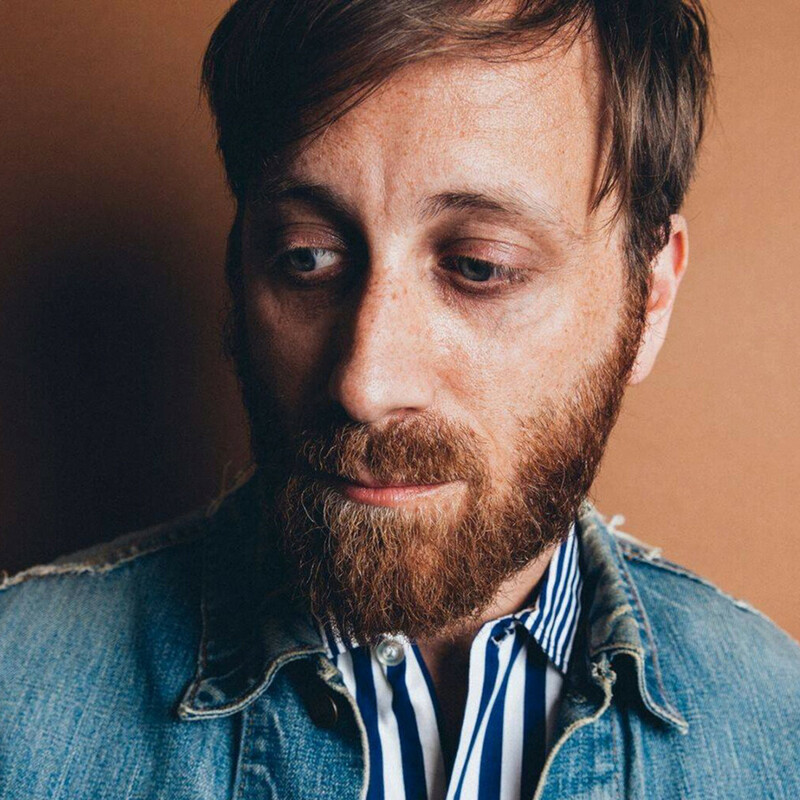 But Auerbach has had an itch to do other things, releasing two albums with side bands and two solo albums, including 2017's Waiting on a Song​. He'll play at Canton Hall with The Easy Eye Sound Revue and Shannon and The Clams. In celebration of Saban’s Power Rangers’ 25th Anniversary, the iconic Rangers are set to morph onto the stage at Verizon Theatre in Grand Prairie in an epic live show. Power Rangers Live will be an interactive, mixed media stage production with action-packed stunts and epic martial arts. Six ordinary teens will morph into the Power Rangers to help save cities and the world from an alien threat. With the recent announcement of the Dallas Symphony Orchestra's 2018-2019 season, the reality of conductor Jaap van Zweden leaving is setting in. 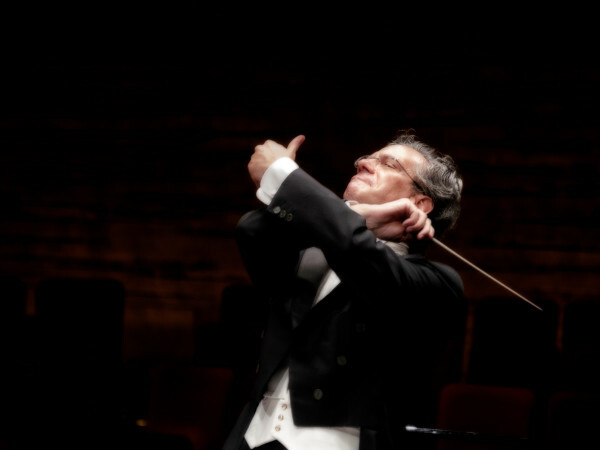 You can see him in action at this concert featuring the DSO playing Mahler's Symphony No. 2, "Resurrection." The concert, performed through Sunday at Meyerson Symphony Center, will feature Dorothea Röschmann and Michelle DeYoung with the Dallas Symphony Chorus. 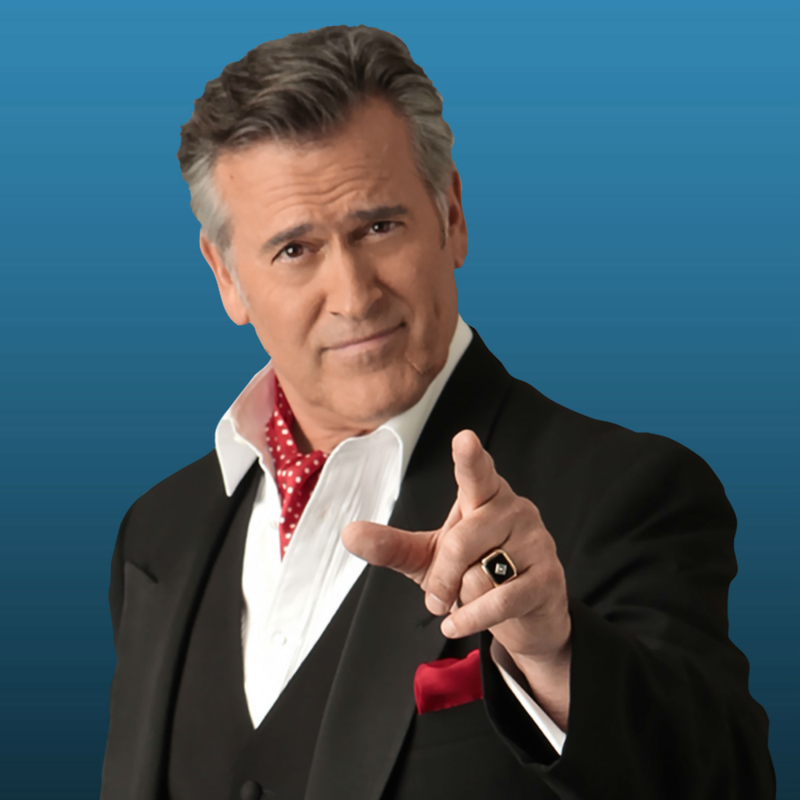 Born from the world of Comic-Con, Last Fan Standing is an interactive trivia quest, hosted by Bruce Campbell, built from four primary pillars of content that include fantasy, horror, sci-fi, and superheroes. Not your average quiz show or trivia contest, the event gives the entire audience the chance to play along and qualify to be on stage and attempt to be the Last Fan Standing. The event will take place at Gas Monkey Live. 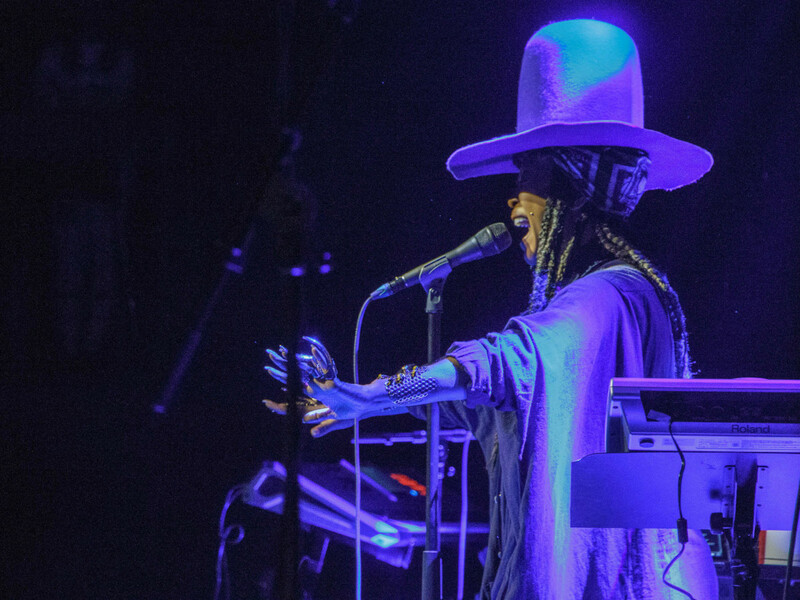 If it's late February, that means it's time for another birthday party for Dallas' own Erykah Badu. 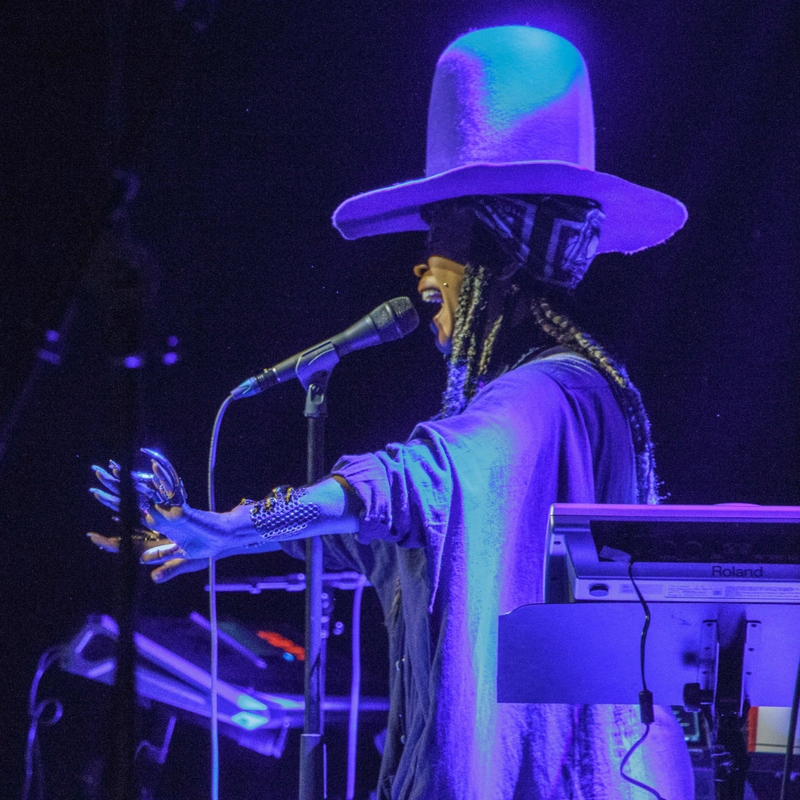 Taking place at the Bomb Factory, it promises guests can expect the unexpected as Badu and her band, the Cannabinoids, take the stage along with a variety of special guests. Yes, it's been eight years since Badu put out an actual album, but she'll forever live in the hearts of Dallas fans. 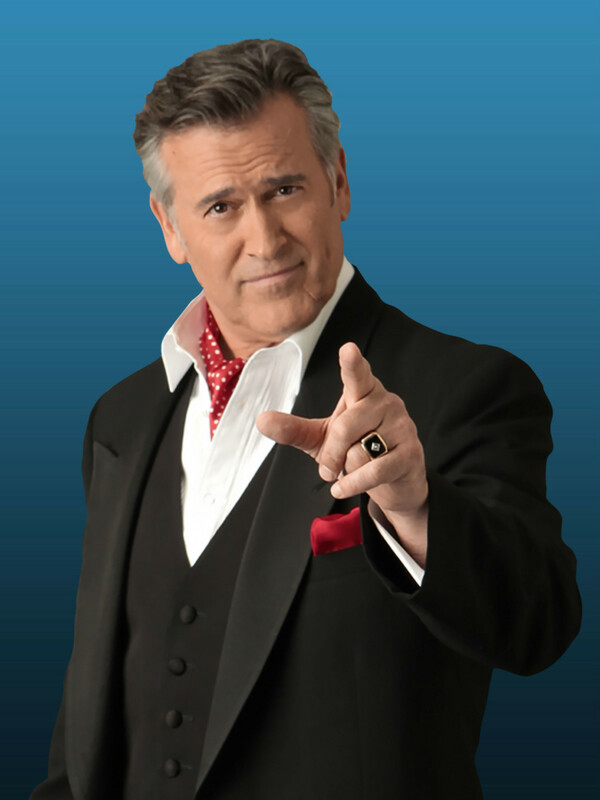 "Dancing With the Stars: Live! – Light Up The Night"
The premise of "Dancing with the Stars: Live! – Light Up the Night" is a tad misleading, as none of the celebrities who appeared on the most recent edition of the dancing competition will appear. But their professional dance partners, including winner Lindsay Arnold, Jenna Johnson, Sasha Farber, Witney Carson, Keo Motsep, and more will perform sizzling group numbers, steamy duets, and over-the-top original pieces at the Music Hall at Fair Park. 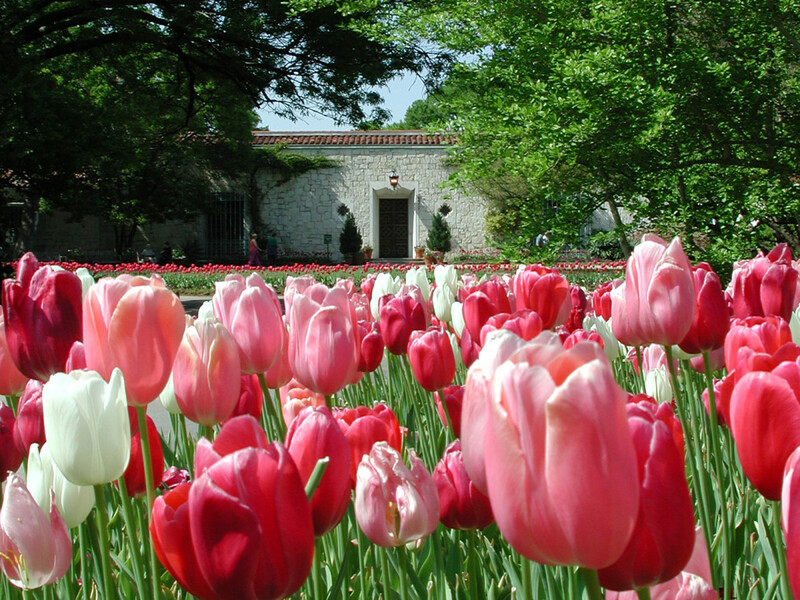 Dallas Arboretum & Botanical Garden presents Dallas Blooms: "A World of Flowers"
As Dallas is one of the leading cities in the nation with many cultural communities, the Dallas Arboretum will present the theme “A World of Flowers” for its annual Dallas Blooms. Each week of the festival will showcase different regions of the world. This annual event is one of the largest floral festivals in the southwest, with over 100 varieties of spring bulbs exploding with color. The event goes on through April 8. WinStar World Casino and Resort Iron Cowboy has the world’s top 40 bull riders competing to be the Iron Cowboy by process of elimination. The winner goes home with over $100,000 in prize money and double the amount of points toward the World Championship. The event will take place at AT&T Stadium in Arlington. Musician and songwriter Annie Clark — aka St. Vincent — is another artist Dallas can claim, as she spent her formative years here and was once a member of The Polyphonic Spree. 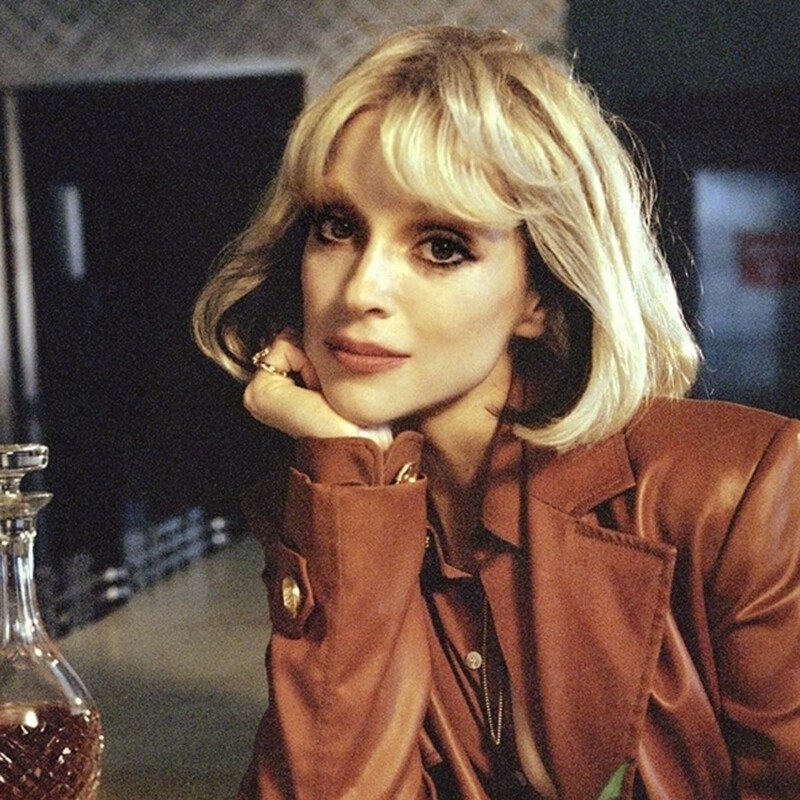 One of the most distinctive artistic voices and original guitarists of her generation, she'll play at the Bomb Factory in support of her new album, Masseduction.